Leave a review for CareSoft Pro Cabinet! Are you interested in an advanced water softening solution but do not have a lot of home space? The CareSoft Pro® Cabinet System combines our patented IQ2 technology, helping you save money on salt and water, all in the convenience of a compact cabinet design. This system is perfect for homeowners who are interested in an innovative water softening unit that saves them stress, money, and space! 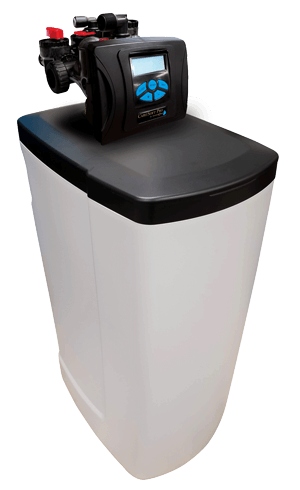 The CareSoft Pro® series is a perfect water softener that eliminates foul odors, improves water taste, and enhances the performance of your appliances by removing mineral buildup and hardness. 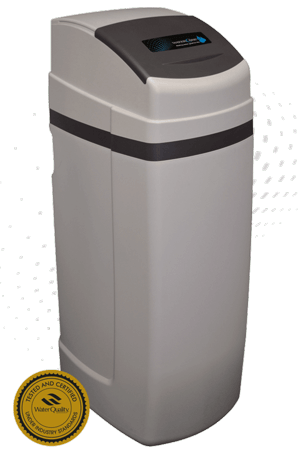 As an added benefit, this highly efficient water softener also maximizes your savings on salt and water! Our exclusive cabinet unit is ideal for homeowners with limited space, as the brine tank is placed inside the water softener so it can fit perfectly underneath stairs or inside of closets. Creates maximum efficiency, helping you save money on salt and water. Provides the convenience of watching the amount of salt in your system for you. We have many different models and sizes available in this series. Please click the link to view all of the dimensions, capacities, and specifications available for this unit. Your local WaterCare® dealer can help you determine which product is the right fit for your water and home. Click below to view the supporting material for this product. Every system in our complete WaterCare® line of water treatment systems has been designed to provide better water for your home. The innovative products combine efficiency and flexibility to best satisfy your family’s needs. 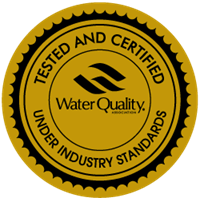 WaterCare® is a name you can trust when it comes to providing the quality water you and your loved ones deserve. © Copyright 2019 WaterCare®. All Rights Reserved.